George Taylor is an astronaut who has been in deep sleep on a space vessel en route to a mission on a distant planet. He and two other astronauts awake to find that they have crashed on a mysterious planet. They don't know where they are, and they are not prepared for what they find, which is a civilization in which humans are uncivilized and treated as slaves by apes, the dominant species. 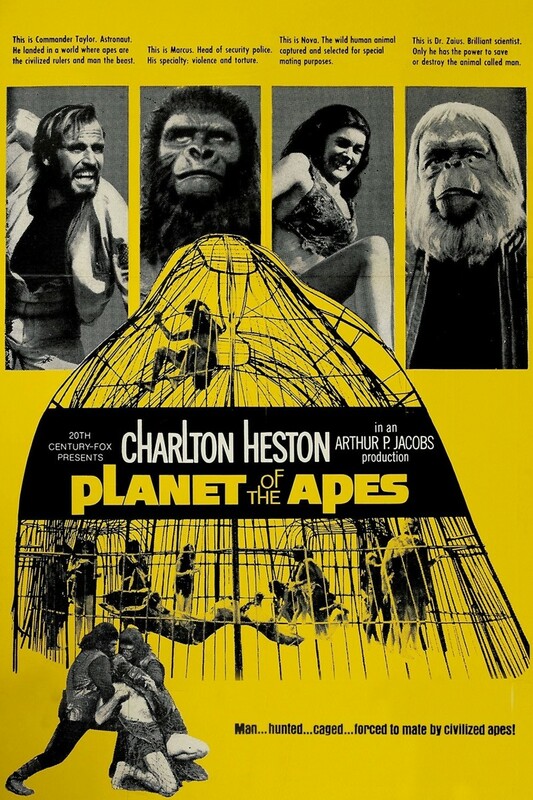 George is taken into captivity, but he remains defiant and is determined to get away from the apes eventually and return home. However, making this escape will not be easy, and before he can get to the spacecraft he left behind, he will learn a disturbing secret about this place he's landed.